Welcome to the Aquarium Gravel & Substrates superstore! 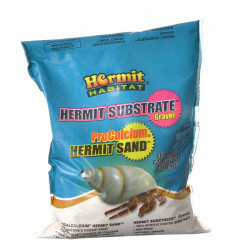 The substrate you fill the bottom of your aquarium with can actually have a significant impact on both the look and health of your fish tank water. Decorative gravels and sands provide simple floor coverage and anchors for artificial plants and other aquarium decorations. 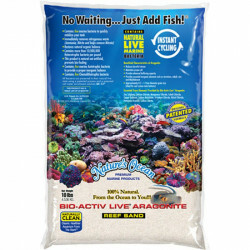 Aragonitic and live sands, however, provide additional benefits, especially in larger fish tanks. These substrates utilize beneficial bacteria to eliminate harmful toxins and organic wastes in your water, helping to keep it clean and fresh with no effort on your part! 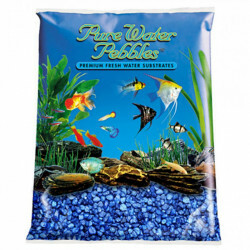 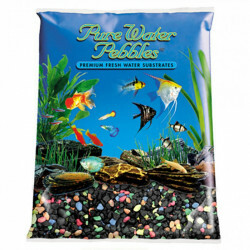 Pet Mountain's Aquarium Gravel & Substrates store features top quality products from the most trusted names in aquarium care, decoration and planting material, including CaribSea, API, GloFish, Zoo Med Aquatic, and more. Our low price leader CaribSea Crystal River Instant Aquarium Substrate takes all of the guesswork out of creating a new tank. This line of gravel and sand is water packed with living, water-purifying bacteria, state of the art clarifier, and a complete water conditioner. All you need after this is tap water! 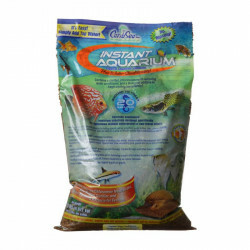 Instant Aquarium will immediately begin the cycling process to discourage nuisance algae. This substrate will also detoxify metals, eliminate ammonia, neutralize chlorine and chloramine, and provide a protective coating to protect stressed out fish. If you're looking for a great deal, API First Layer Pure Laterite is for you. 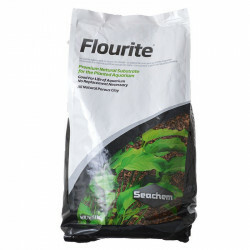 In tropical streambeds, aquatic plants grow in a special clay called Laterite. 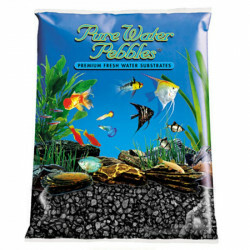 First Layer provides this all-natural planting medium for aquatic plants. 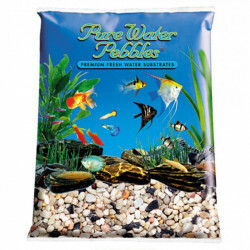 It makes an ideal gravel additive for naturally planted aquariums. 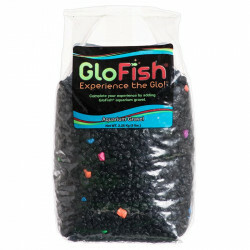 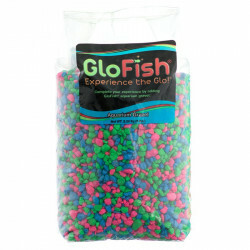 Our discounted GloFish Black Aquarium Gravel with Fluorescent Highlights is a great substrate to help illuminate your GloFish even further. 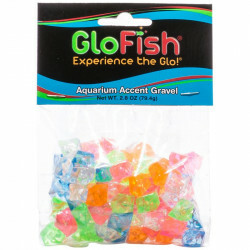 This freshwater gravel is coated with fluorescent colors that will make your aquarium "pop" and add brilliant color to your tank.